The river Dunajec is situated in beautiful canyon called Prielom Dunajca – Dunajec gorge. For 18 km the river Dunajec forms the border between Slovakia and Poland. The river Dunajec runs through the National park of Pieniny and every year thousand of tourists come here rafting. 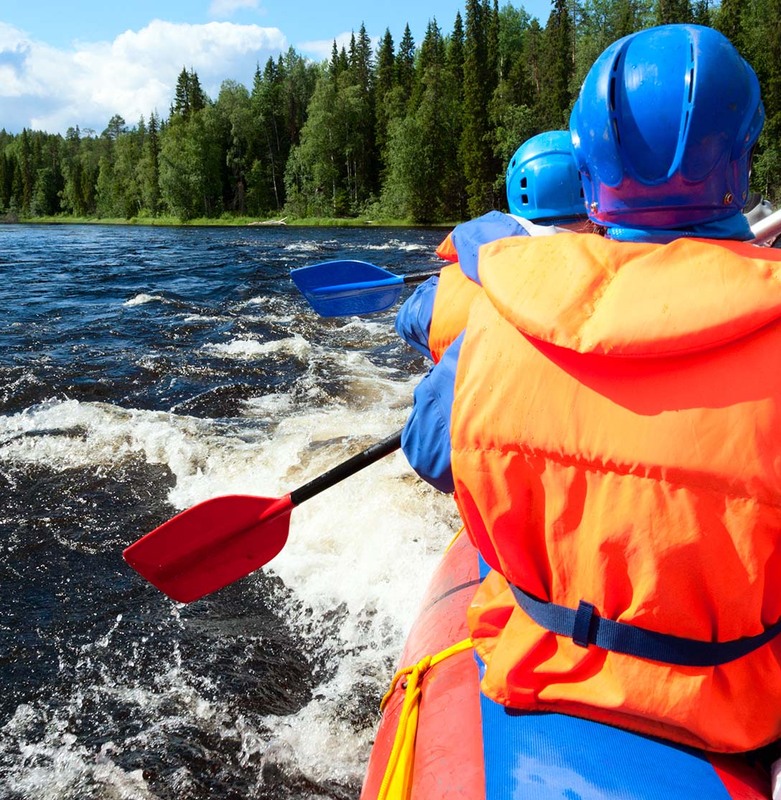 The rafts are also suitable for people, who never been in a boat or raft before. For example families with children, business trips, etc. You are accompanied by an instructor / guide.